There are only a handful of places in the world where you can drive to secluded beaches, enjoy clean sand and beautiful water while still staying minutes away from civilization, and less than an hour from a major city. 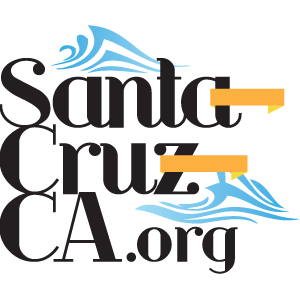 Santa Cruz, Ca is the perfect place for a Vacation, you can have it all with luxury hotels, spas, cruises and days spent soaking in the sun. Or you can have your vacation on the cheap, living like a local beach bum, surfing, bar hopping and soaking in hot tubs. Surrounded by redwoods and mountains, there is hardly any vacation spot in the world like Santa Cruz, CA.